Looking for a seasonal home in Tropical paradise? Look no further! Available June 2019-December 2019 & starting April 2020! 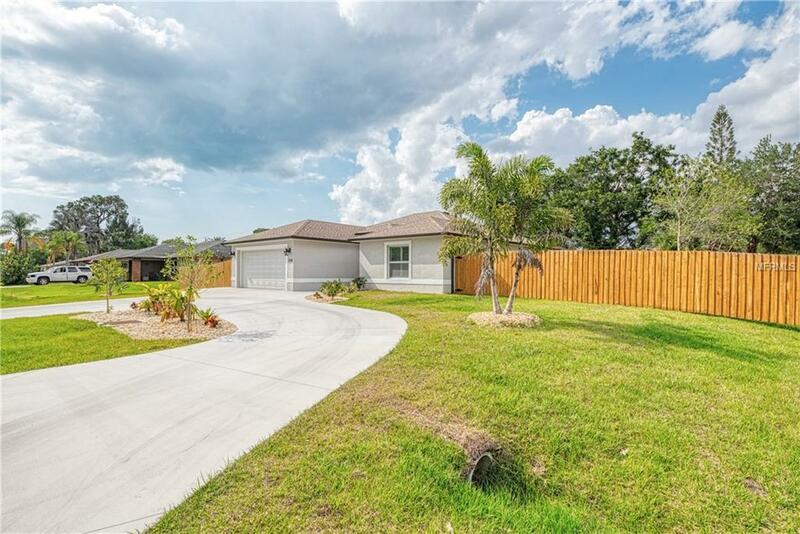 This mesmerizing home is within minutes to Manasota Beach. 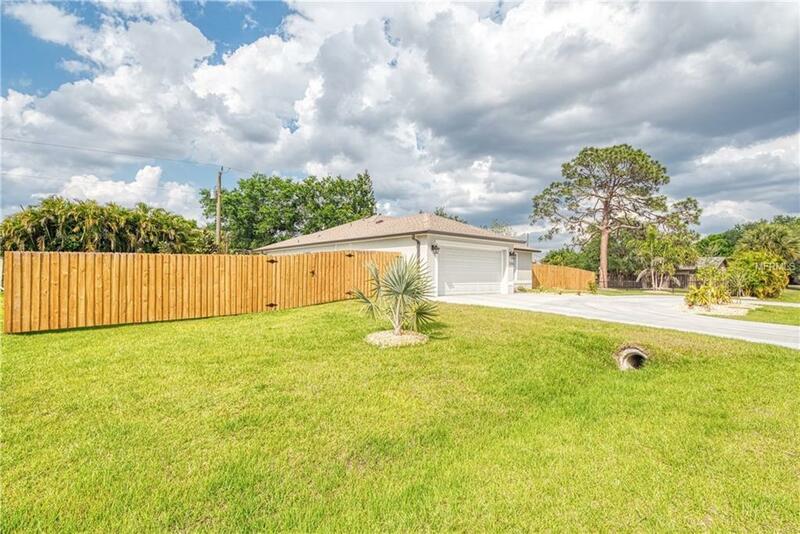 Gorgeous 2 bedroom, 2 bath, pool home is open and bright. It has been tastefully furnished and is well equipped for your stay. 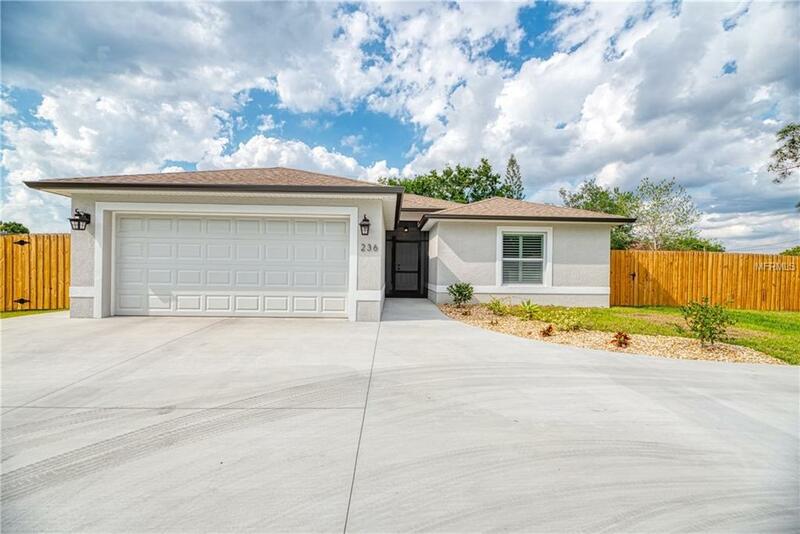 BRAND NEW construction features high ceilings, light gray tones, wood cabinets with granite counter tops, tile flooring all throughout the house, SALT water heated pool with paved deck, screened in pool and fully fenced-in private yard. 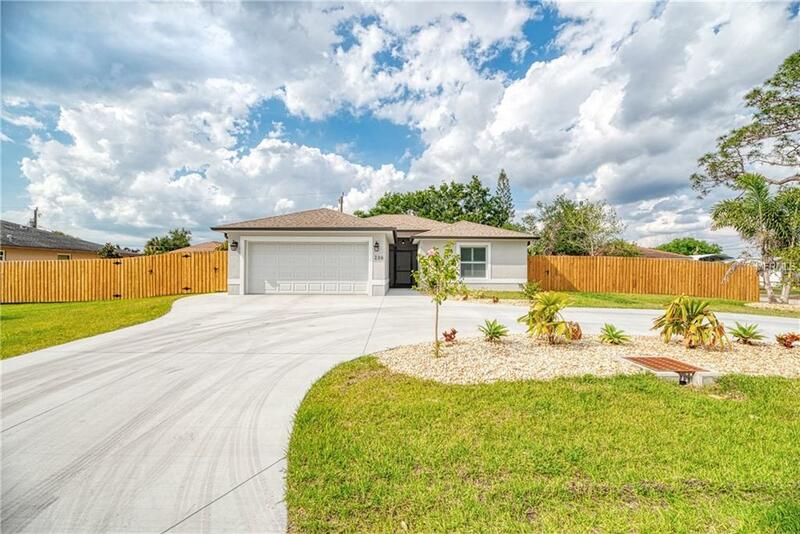 All of this is just minutes away from shopping, golf courses and under 3.5 miles from Manasota Public Beach. Available on short term but very much like to get a 6 month lease. Check out 3D virtual tour.